Are pop-up car dealerships the next big thing? For anyone who has leased a car online, the idea of a traditional car showroom is already becoming a thing of the past. No high pressure salespeople, no nerves about trying the get the best – leasing just lets you choose the right car at the best fixed cost for your budget. This hasn’t deterred car manufacturers from finding other ways to tempt us with their latest models. Of course, there are the usual adverts in print, online and via television and radio. But there’s nothing quite like handling the goods, so to speak, which is why the old fashioned method of parking a car in a shopping centre persists. 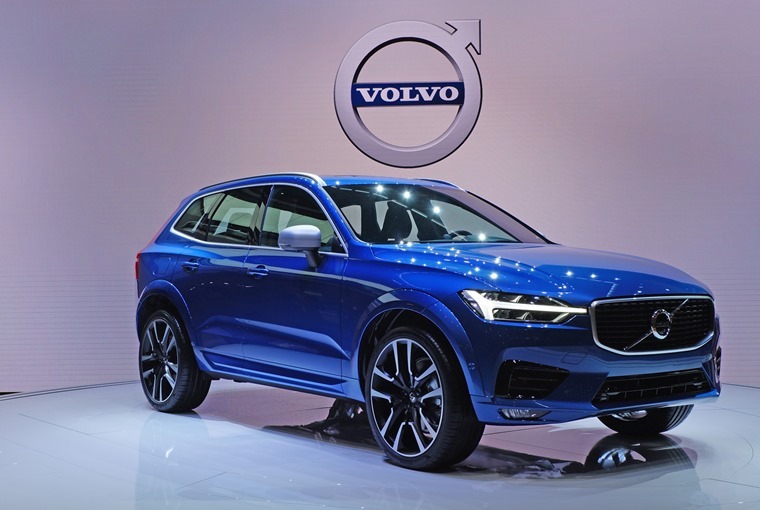 Volvo has taken this a considerable stage further with its plan to show off its new XC60 in Manchester’s Arndale Centre and Kent’s Bluewater shopping centre. Rather than trying to eke out the sales life of a flagging model, the Swedish company is showing off its brand new mid-sized SUV for the very first time in the UK in the middle of one of the country’s busiest shopping malls. 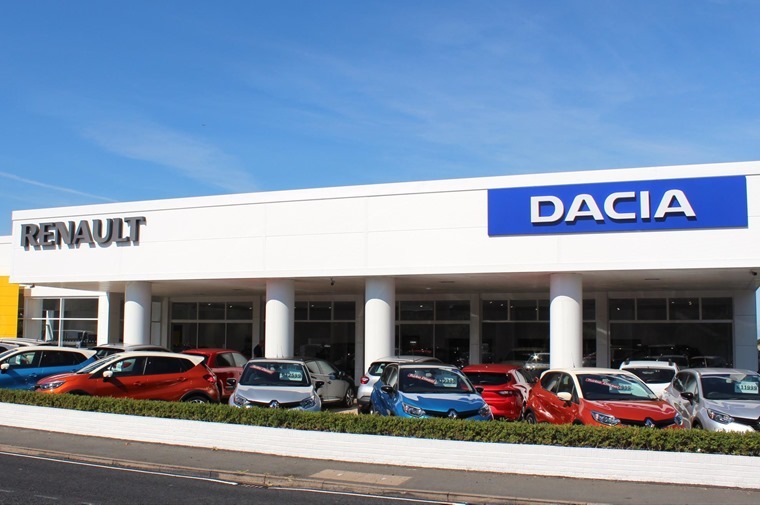 This sets a precedent as it eschews the normal route of a dealer event for potential customers followed by test drives in a planned roll-out. What we have here is a car maker going straight to the public, who might never consider a Volvo in the usual way of things. Clever idea or just a publicity stunt? 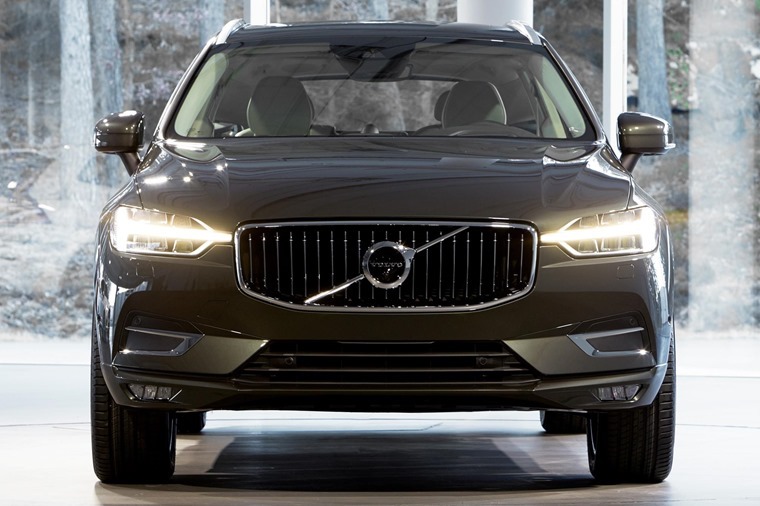 Well, every time you park a car in any open space with the intention of attracting attention, it’s a publicity stunt, but what makes this so intriguing is the new-ness of the XC60. It’s not even in showrooms yet and Volvo is letting shoppers in Manchester see and touch the car. This is a democratisation of car launches with a pop-up sales pitch that goes much further than some of these temporary sites that have been used before. That experience is a key element of this approach as it removes a barrier between the car company and potential customers, even if they are only vaguely aware of the brand concerned. So, Volvo is unique in unveiling a brand new model with a pop-up space in the UK, but this type of sales pitch has been around for a few years now. Why should we be bothered about them? Well, even when leasing a car, it’s still often the case that you want to see the car in the metal before committing to the deal. Perhaps this is a hangover from the traditional showroom method of car sales that we’re rapidly moving away from. Maybe it’s just human nature. What we do know is that more car makers are using this tool to get their cars out of the showroom and in front of would-be customers who might not otherwise step inside a dealership. 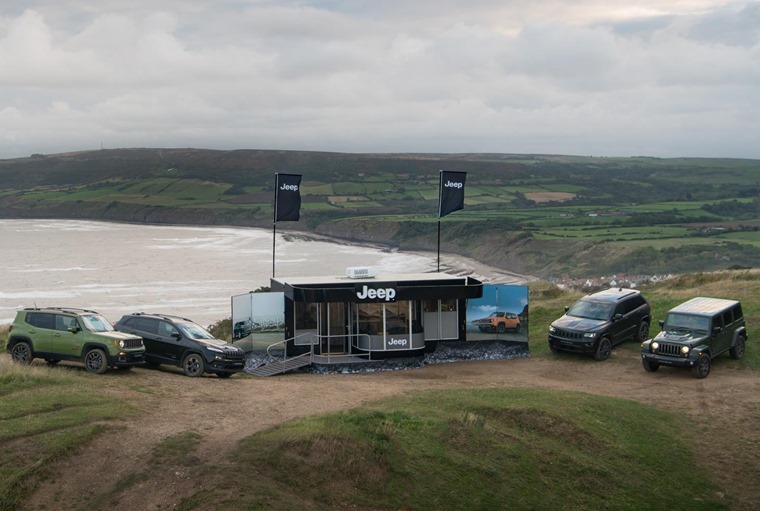 For example, Jeep recent took the idea of the pop-up space to an extreme with its temporary showroom at Robin Hood’s Bay in North Yorkshire. The only passing trade here were walkers and mountain bikers. In other words, exactly the sort of people who should be interested in an SUV with excellent off-road credentials. 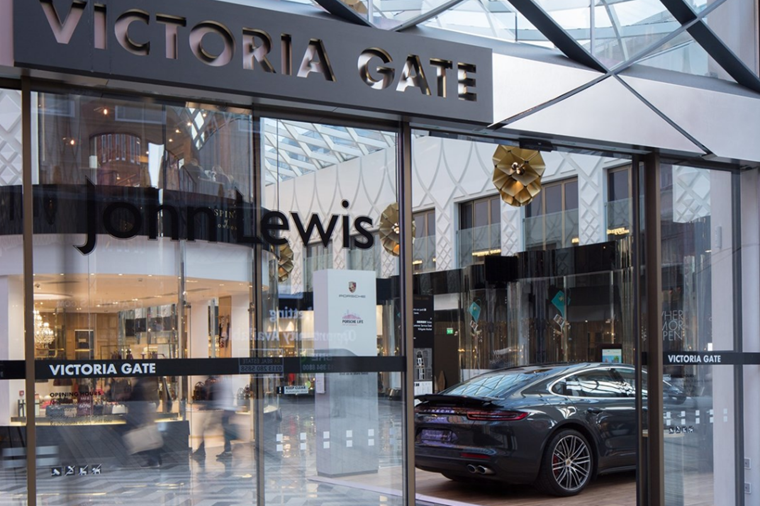 Porsche has also been getting in on the act with a ‘Porsche Life’ store in the Victoria Gate shopping centre in Leeds. Designed to look and feel like a stylish home, it allows people to get a feel for the cars without any of the intimidation some might feel when entering a bricks and mortar showroom. It may sound corny, but by selling the lifestyle, Porsche is being very clever at hooking in potential customers and anyone who aspires to driving its cars. For a relatively small outlay, it has sown the seeds of future ownership to a much wider audience than advertising online or in the usual car magazines. What all of these pop-ups do is bring into question the need for a showroom at all. As so many who lease will know, you can try a car for a day or two before confirming your order, so there’s no need to make a dedicated visit for a test drive that may only last 10 or 15 minutes on roads that are not familiar to your or the sort that you regularly drive on. Also, there’s no pressure to complete a deal according to a salesman’s bonus scheme. With leasing and pop-ups, you can take in the detail when you’re back home without the distraction of other people. Taking this idea on to a more permanent footing have been the stores used by the likes of Kia in shopping centres. There are no cars there or sales staff. It’s more like visiting an Apple store where someone can talk you through the various models and options with a view to finding out what suits you best rather than selling you the model most profitable to the dealer. Again, this approach has much in common with leasing and it seems inevitable this is the way the traditional car sales model will have to take if it wants to survive. Expensive edge of town showrooms are few people’s idea of a fun day out, especially when coupled to the feeling you will be pressured into buying something you’re not ready to commit to. Is it the end of the traditional forecourt? By taking that out of the equation and turning choosing your next car into something more akin to booking a holiday or going for a hair-do, it removes all of the old failings of car showrooms. For the dealers, there’s also the advantage of lowering overheads and taking their business into the heart of communities instead of waiting for the public to come to them. 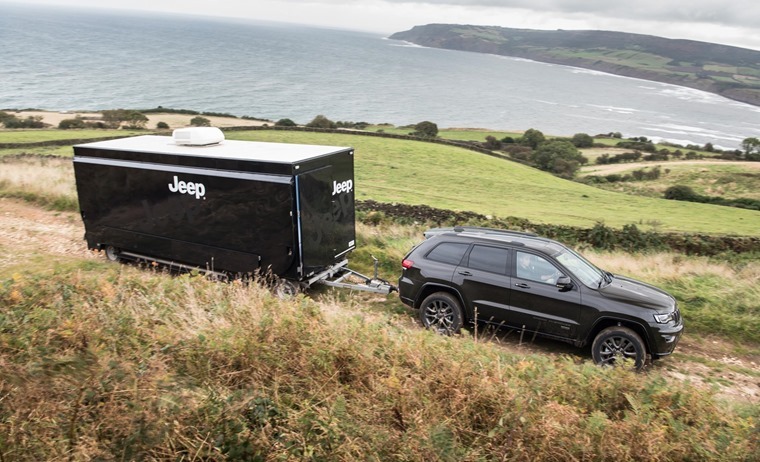 When the likes of Volvo, Porsche and Jeep are employing this approach to raising brand awareness and public profile, you know the pop-up has come of age.